Hisway Painting’s pressure washing surface can make the exterior of your home, outdoor space, or walkway look like new again, increasing the curb appeal and give a clean foundation for homes in Brentwood, Franklin, Nashville and the surrounding areas. A good pressure washing is crucial when you want to update the exterior paint on your home, deck or fence. It removes dirt, mildew and broken down paint residues that keeps fresh coats of paint and stain from adhering to your exterior surface. It not only enhances the appearance of your home or office but also defends your paint and siding from the harmful results of mold and mildew. 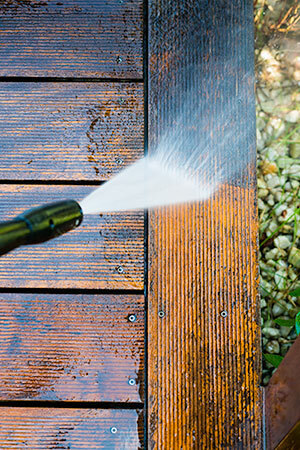 Pressure washing is an easy and cost-effective solution to keep a home or walkway looking fresh and new. 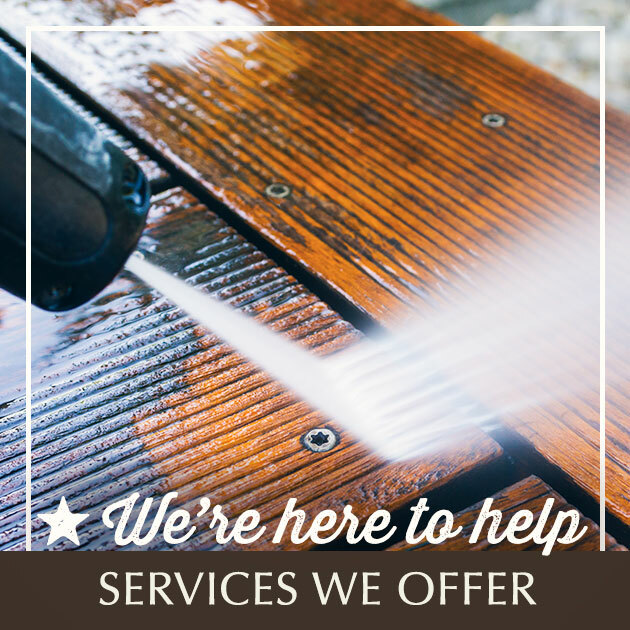 We use our experience and attention to detail to ensure that we are using the correct methods without risking any damage to your property, either by high pressure or harsh chemicals for pressure washing homes in Brentwood, Franklin, and Nashville. Please click here or call us at 615-595-0207 for a free estimate.